Top Tier House Cleaning will provide you with a quality and professional cleaning service. Our maids will give you back the time that you’ve had to spend cleaning the house. Start enjoying your time without the worry of cleaning up! Time: If you were to do a calculation of the hours you spend cleaning what would you come up with? Or in other words, think how much time can you SAVE by having our maids clean for you? If you chose us, within a month you would be astonished by how much extra time you have. We want you to choose us, so you can take back your time. Money: With the constant cleaning, supplies will run low. How much do you spend replacing cleaning supplies each month? 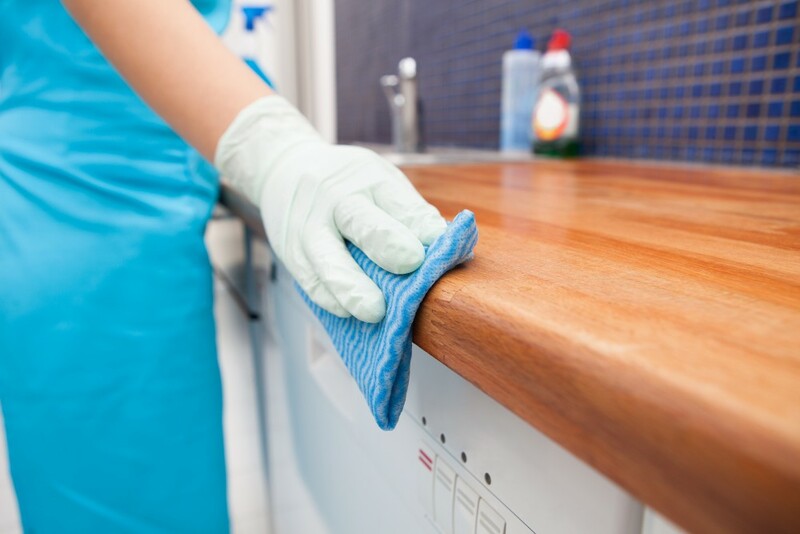 At Top Tier House Cleaning, we offer our own cleaning materials. We also stick to no-nonsense pricing, we will give you a straightforward and fair price. That way you don’t have to worry about hidden fees and mysterious adds to your budget. When working with larger franchise cleaning companies, do you notice how the maids are less consistent? How can the team of maids understand your home if it’s a different team each time? At Top Tier House Cleaning we try to send the same team every time. That way our team will understand the layouts of your home and your personal desires. You won’t have to worry about having to explain special requests every time to different maids. Your requests will be a part of our team’s regular cleaning because we know you and your special preferences. Spend a day learning the heritage of Lockport while we make your home spotless and fresh. Here are some places we recommend checking out. We also recommend visiting nearby New Lenox for more great spots to visit! Built in 1839 and located in the Old Congregational Church, this museum holds historical photographs and memorabilia. The theme of this historic site is to celebrate Illinois history, specifically; the heritage of Dellwood Park and the Illinois and Michigan Canal. View directions here. Take a step back in time and walk through the historic village of houses that were designed in the late 1800s. Five separate buildings are available to view and explore, all coming from the Will County area. All the information you need to know about the history of each house is located in the visitors center. This site will give you a hands-on experience on how life operated during those times. Top Tier House Cleaning Service hopes to give you back your time so you can spend more time celebrating your town’s heritage. Give us a call today!